When they say DIY that doesn't mean you actually have do things yourself. There is no shame in getting a professional to do things for you. Honestly it would save you the time and the pain if you hire someone who actually knows what they are doing. Plus the way this project is going you may end up spending more money to do it yourself. This funny long sleeve tee can make a perfect gift for anyone you know who makes a fool out of themselves all the time because they try to do everything themselves. We have plenty of designs on our funny shirts for Do It Yourself-ers that will perfectly relate to everyone. We understand that people like to create their wardrobe based on their style and interests. 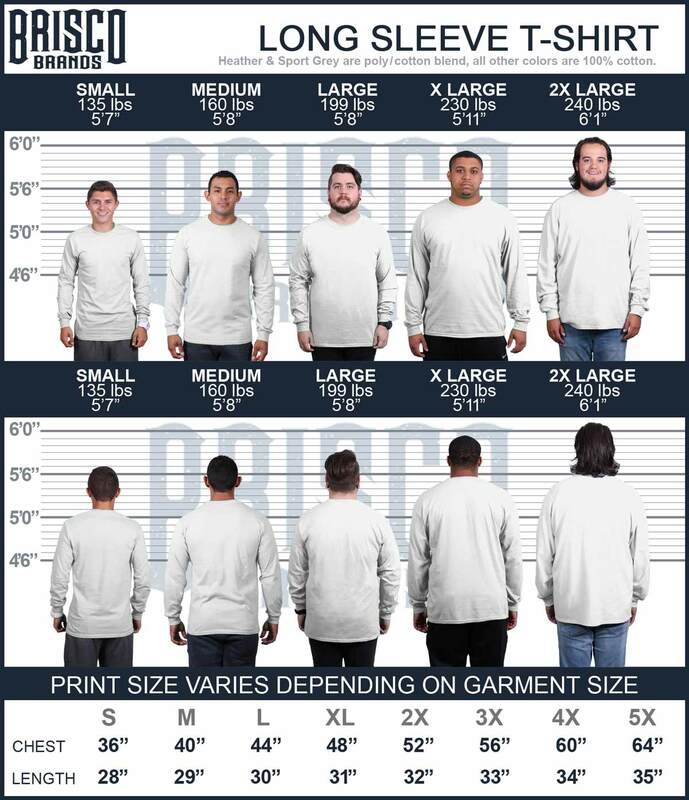 Our funny long sleeve t-shirts are simple enough to integrate well with anyone’s wardrobe and funny enough to keep you and anyone laughing. Our funny shirts for commuting troubles will be sure to get people enjoying life's crap a little more.